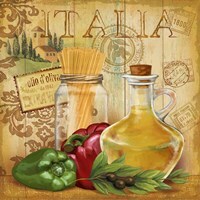 Located in Italy, Tuscany is a region that is famous for its breathtaking countryside landscapes, cultural heritage, and rich traditions. 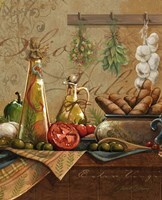 The cuisine in the region is known for being simple and includes legumes, fresh fruit, cheese, vegetables, bread, and mushrooms. 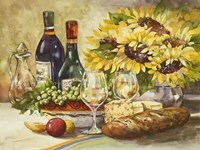 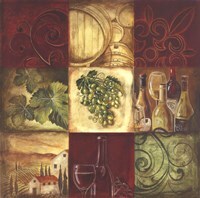 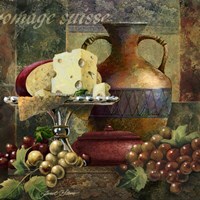 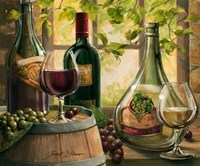 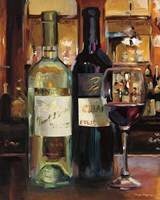 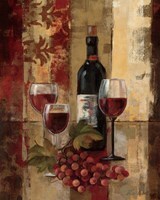 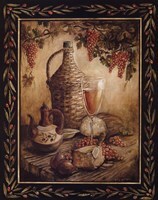 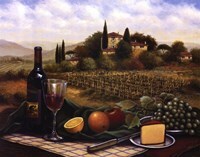 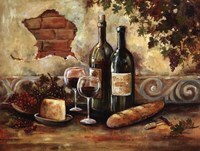 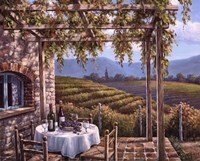 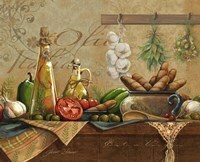 You can encompass the essence of Tuscany with our Tuscan kitchen art and prints. 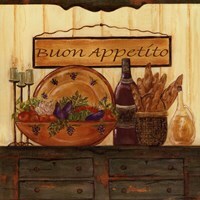 Whether you are tied to the Tuscan region or you have a deep appreciation for the culture, warm up your kitchen with Tuscan art and prints from UrbanLoftArt.com. 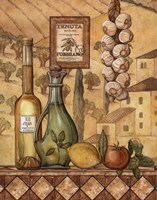 A Tuscan art and print can show your appreciation for simple, Italian cooking and your love for fresh ingredients in the kitchen. 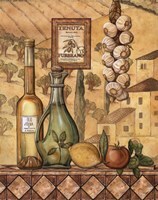 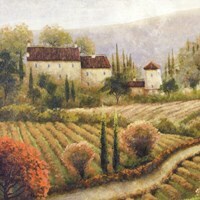 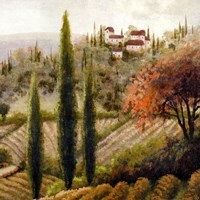 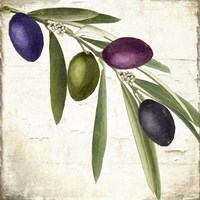 You can find the finest selection of Tuscan art and prints at UrbanLoftArt.com. 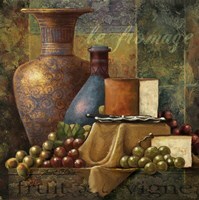 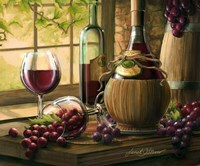 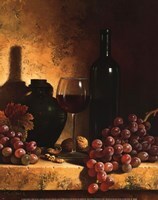 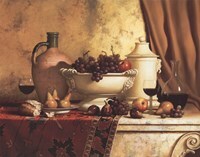 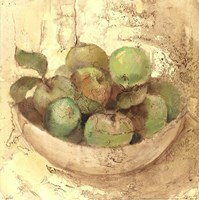 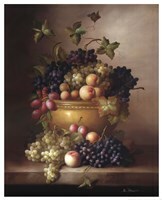 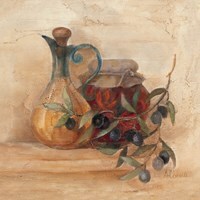 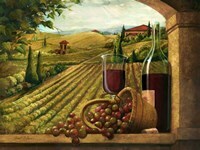 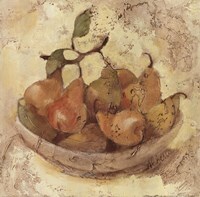 We have a collection of fruit and vegetable prints, wine art, Tuscan landscapes, and more. 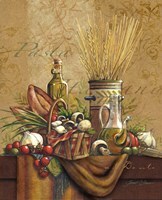 Personalize your Tuscan kitchen art and prints with our on canvas and framing options. 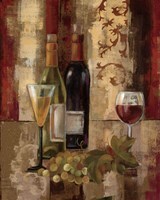 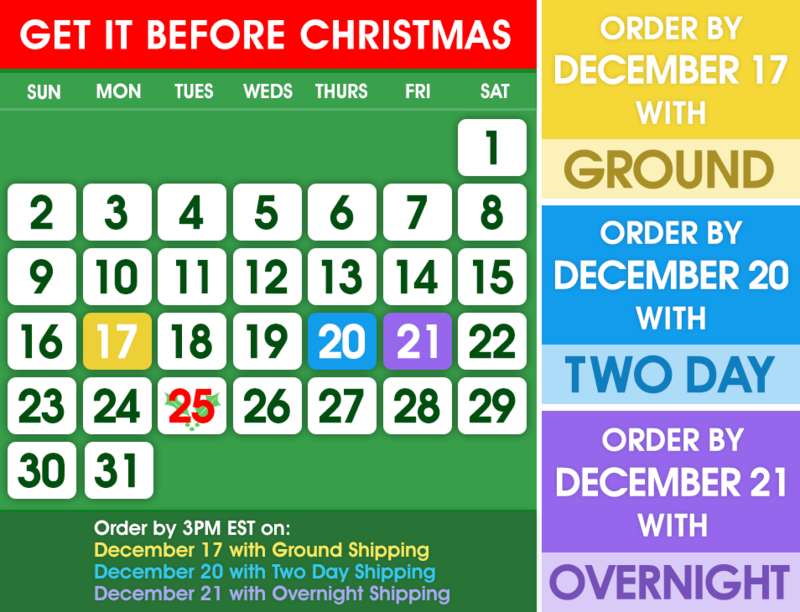 Start shopping on UrbanLoftArt.com today!